Cape Town is a favourite destination for wine enthusiasts from around the world, and some of the best and oldest wine farms in the region can be found right in the city’s backyard. The Mother City and its surrounds are a world-renowned wine region, recognised internationally for its fine wines. Wine-making has been a tradition that spans more than 300 years and over the years these scenic farms still producing world-class, award-winning wines. If you would like to explore what the Western Cape Winelands has to offer then here’s a look at some of the top 10 wine farms located around in and around Cape Town. 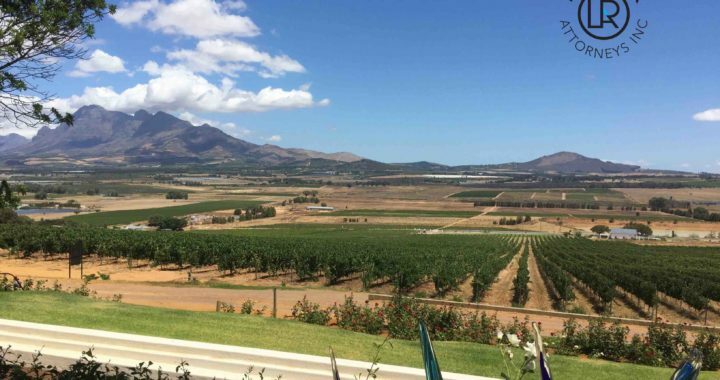 Established in 1682, Steenberg is the Cape’s first farm. While not originally a wine estate, over the course of its more than 300-year history, the farm has grown into one of the finest wineries in the area, producing a celebrated Sauvignon Blanc. The farm also features a 5-star hotel and two renowned eateries. Constantia Uitsig is an estate that produces a host of award-winning white wines, as well as a great red blend. Uitsig is also home to the recently opened Open Door restaurant and a bike park for cycling enthusiasts. Situated in Durbanville, Diemersdal Wine Estate is just a short drive away from the City Centre, making it ideal for a day trip. Signature wines here include Noble Late Harvest, MM Louw Sauvignon Blanc, 8 Rows Sauvignon Blanc, Sauvignon Blanc Reserve, Diemersdal Grüner Veltliner, Diemersdal Chardonnay Unwooded, Diemersdal Sauvignon Blanc, Wild Horseshoe Sauvignon Blanc and Sparkling Sauvignon Blanc. 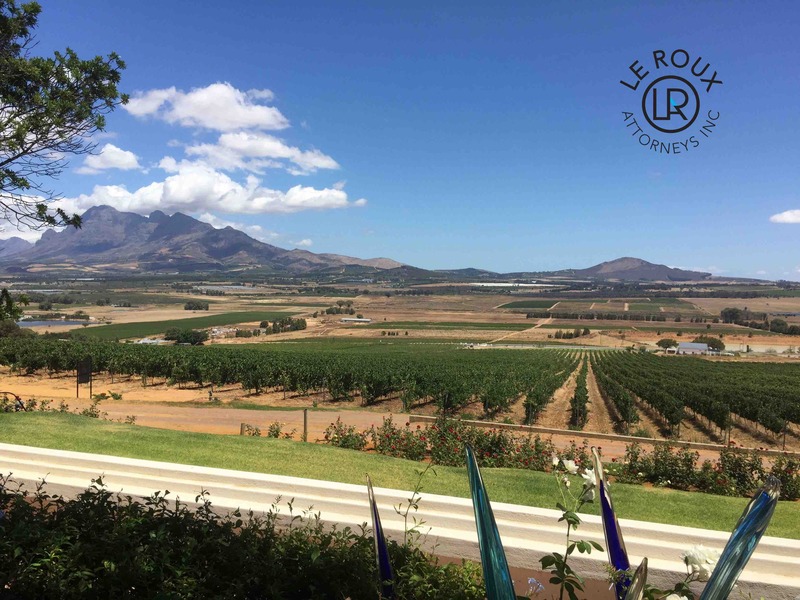 This boutique farm’s vines are planted on some of the steepest agricultural slopes in the Cape and is known for its panoramic views over False Bay and the Stellenbosch and Helderberg mountain ranges. Another farm destroyed by wildfires in 2000, Beau Constantia was rebuilt from the ground up and now boasts a full complement of world-class reds and whites, including a rose and an MCC. Just south of the famous Constantia Valley in Noordhoek, en-route to Cape Point lies Cape Point Vineyards. Nurtured by the cool breezes of the Atlantic Ocean on its doorstep, the farm is perfectly situated to harvest award winning white wines. The farm also includes a restaurant and function venue. (Dutch for ‘beyond expectation’) their wines have done just that and towards the end of the previous century, the Mueller family restored the farm to its former glory and cultivated its first grape harvest in more than 30 years. Today Buitenverwachting produces internationally acclaimed white wines, and along with the winery, the farm also boasts a restaurant, a coffee boutique and an events venue. Groot Constantia is the oldest wine producing estate in South Africa. In 1777 Hendrik Cloete bought one of these farms on the neglected estate. In 1817 the farm was divided between Cloete’s two sons, with Jacob Pieter inheriting the lower portion of the farm, now known as Groot (big) Constantia, and his brother Johan Gerhard the upper portion, now known as Klein (little) Constantia. Today Groot Constantia produces an array of award-winning whites and reds that ships around the world. The farm also includes two top class restaurants and a conference/events venue. The smaller of the two states, and known for its award-winning wines, Klein Constantia sits on the upper foothills of the Constantiaberg and is home to Vin de Constance, one of the world’s leading natural sweet wines producing predominantly white wines, with a rich complement of reds. Comprising of two wine farms, Doordekraal and Springfield, D’Aria is one of the oldest wine farms in the Cape Town area. With clay-textured soil preserving all the nutrients and water for the dryer summer months, these near-perfect conditions has resulted in a number of award-winning whites and reds. Vergelegen offers wine tastings, cellar tours, nature walks around the award-winning gardens and heritage tours of the house and the library that has books dating back to the early 1700s! When it comes to the gardens, the farm has 17 formal gardens that are looked after by a dedicated team. Vergelegen has two restaurants – Camphors and Stables – and a picnic option. Looking out over Robben Island and Table Mountain, Durbanville Hills is one of the younger wineries in the Cape Town area. Established in the late 1990s by a group of nine grape farmers (with two more having joined since), the cellar produced its first cultivar in 1999 and have been producing a full complement of export quality whites and reds ever since. If you’re planning a holiday in Cape Town you simply have to include a trip to one of our prestigious wine estates. We guarantee any estate you chose to visit will be an experience to remember. All of Cape Town’s wineries not only boast a rich history and award-winning wines but also offer enchanting views that encompass them all. Perfecet for a great summers day out in wine country. We are able to help you with all Visa Applications in South Africa. We also feature a Free Online Assessment to help you determine your current status and which steps to take next. Contact Le Roux Attorneys today to assist you in applying for your unabridged birth certificate. Posted in blog, Play in SA, Visit SA and tagged holiday, Travel, Travel Tips, visa.